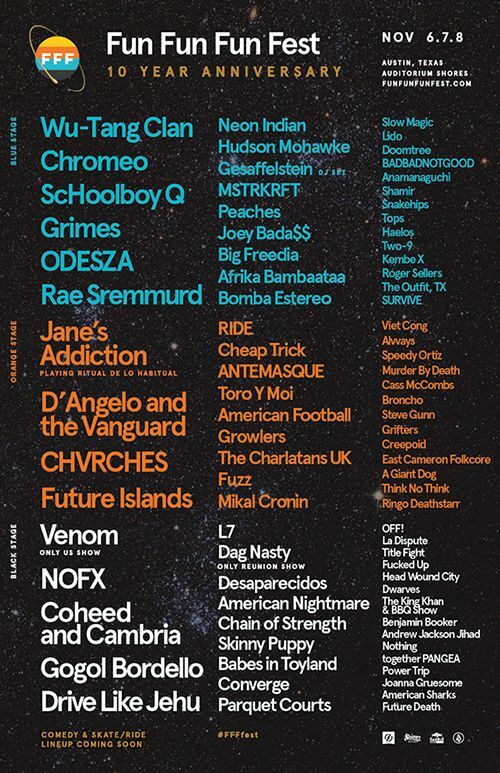 Panache is excited to announce that Fuzz & Mikal Cronin will be performing at this year’s Fun Fun Fun Fest in Austin, Texas. We are excited to celebrate their ten year anniversary. Fest passes and full line up can be found here. Stay tuned for more info and keep an eye out for Panache FFF Nites Showcases announcements.